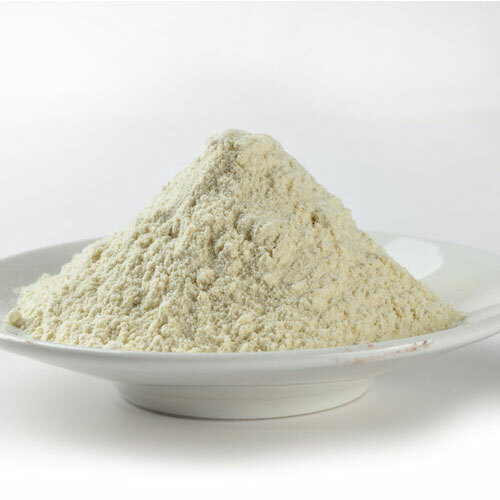 Natural Yeast Nutrient Powder is an ideal nutrient support system for yeast during the fermentation process. Contains protein, free-form amino acids, minerals, enzymes, vitamins, fiber and other nutrients. 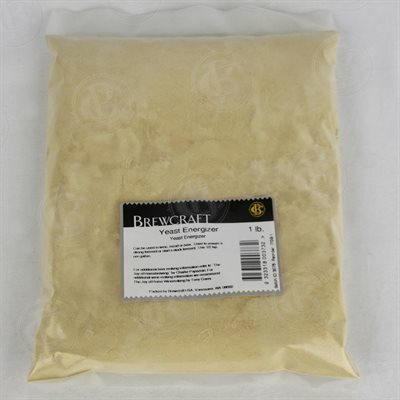 This natural yeast nutrient powder is ideal for fermentation with products that don’t have nutrients within them for examples; honey wash, straight sugar washes, potatoes, rice, etc. 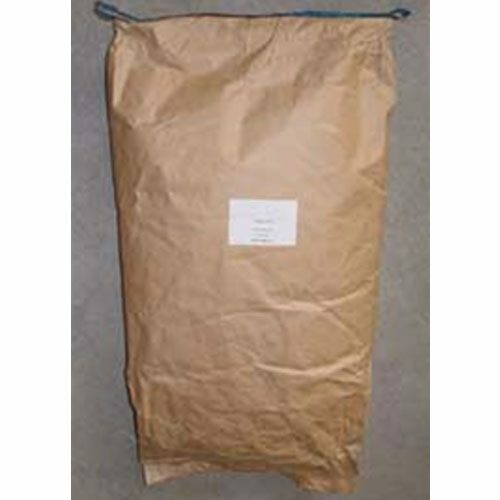 Malted barley has enough nutrients within the grain so yeast nutrient is not needed. When you ferment corn, we suggest using a small amount of the natural yeast nutrient, estimated at .5 grams per liter of wash. 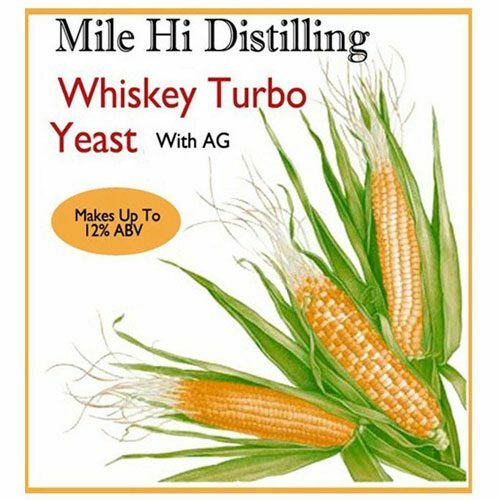 Same when fermenting oats, wheat, and rye and if re-using malted barley or re-pitching yeast. Yeast nutrient works quite well in sugar washes, and high corn mashes which are naturally deficient in nitrogen and minerals. Dosage is .5 grams – 1.5 grams per liter of water. 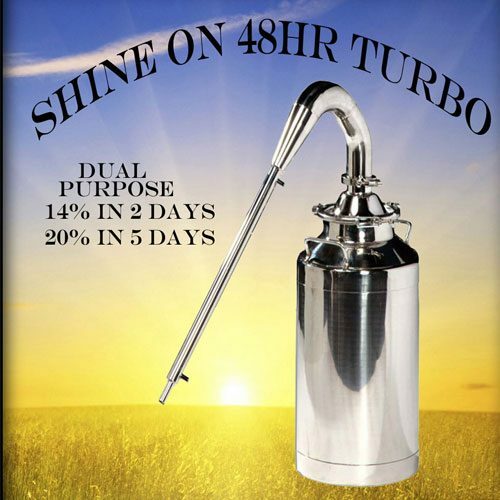 lighter dosage for less nutrient requirements. Figure more at 1.5 grams per liter for sugar wash, honey wash, potatoes, rice, etc. FYI – You won’t need to use Natural Yeast Nutrition Powder with the Turbo Yeast that we supply because the nutrients are already included. 1 lb of nutrient for approximately 118 gallons of wash.